This week I want to warn you about a summer hazard you may have very well overlooked. One you might pass by every single day and not think twice about it. A menace, hidden right out in the open that could be putting you and the ones you love in danger. 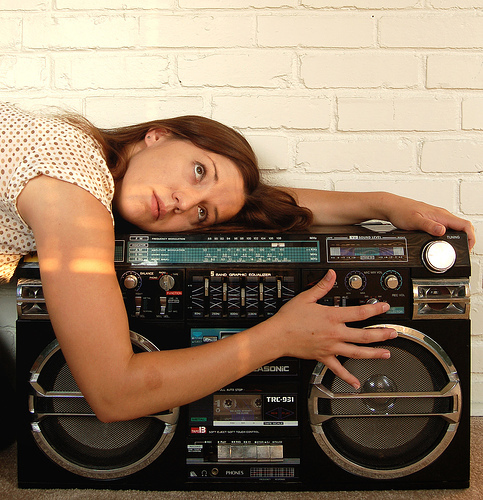 Sure boomboxes are not inherently evil or anything (by the way, rock music IS inherently evil though…) It just depends on how you use it. If you have your boombox at a safe distance and put on some pleasant music, maybe a little Lawrence Welk or something and then take your best girl and dance the night away! But not too late, and make sure you keep your bodies an appropriate distance apart. Arms length is good. 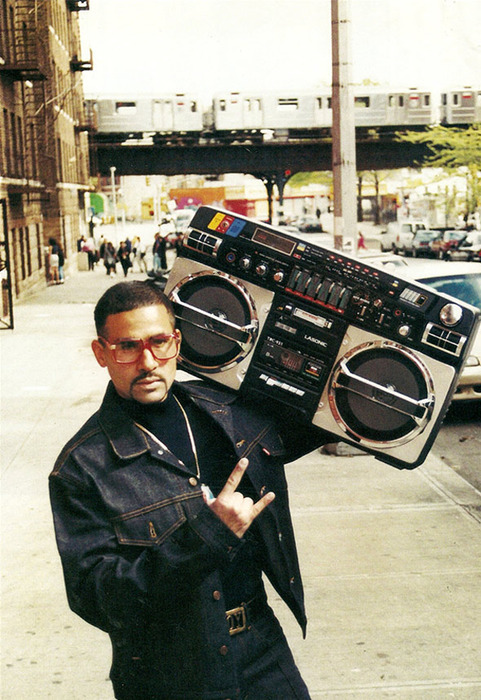 Anyway, while boomboxes might have a legitimate use, any boomboxes you encounter on the street could be used for a nefarious purpose. They could be held by a ruffian! And if they are, it is probably too late to do anything about it. 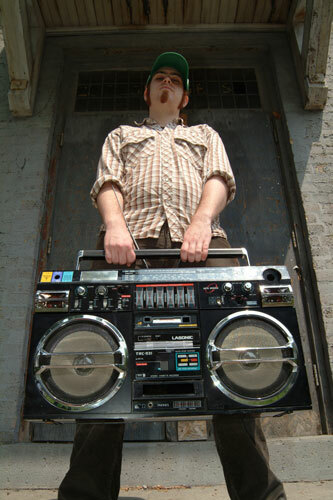 They may not actively beat you up as you walk back to the office from your business luncheon at that scrummie outdoor bistro BUT their boombox will serve as a hooligan beacon and most definitely will attract others who will beat you up…and beat you up real good. Here is an actual interview with an actual boombox hoodlum who ACTUALLY operates about two minutes from my place of employment. The reporter doing this interview was beaten up immediately after recording. Sure it was a senseless tragedy and sure it didnt really happen but it is definitely something to think about. 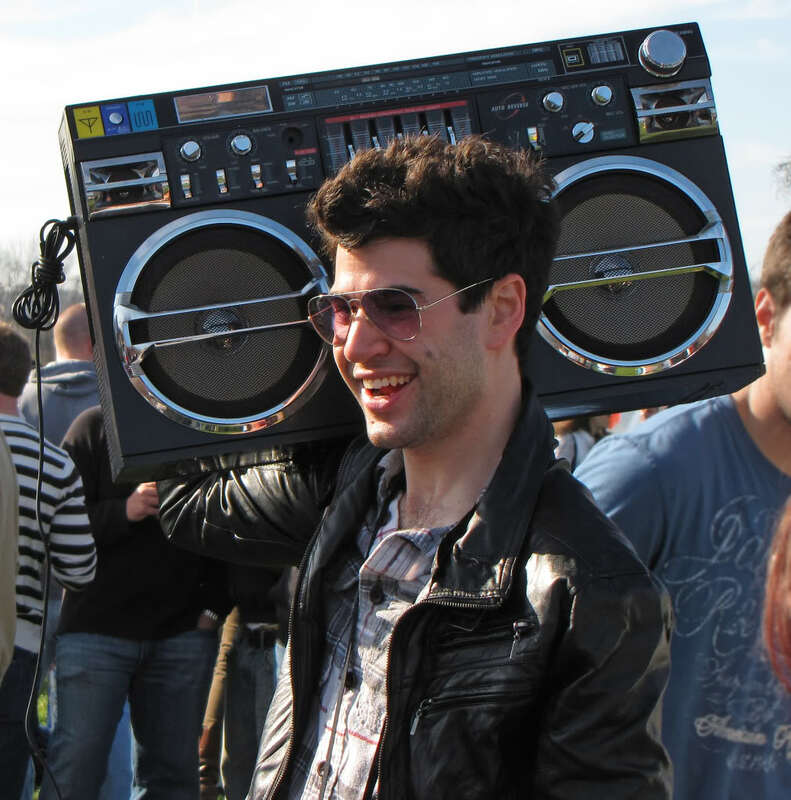 The best way to navigate these boombox punk ridden streets is to learn how to spot a boombox punk from a distance! Please observe the following signs. 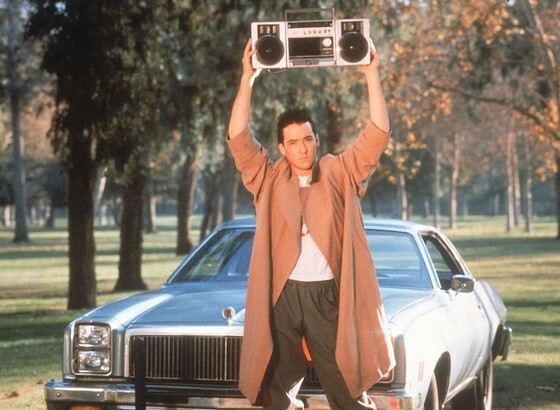 Is the boombox a 1980’s boombox? Those are the absolute worst kind. They inspire a crazed violence unrivaled by anything produced by today’s technology. 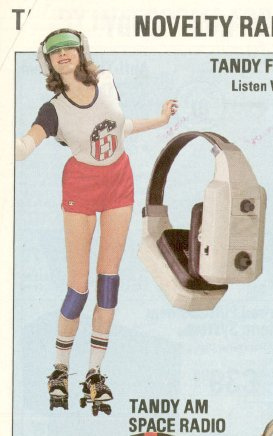 Is the boombox holder surrounded by people that are dressed so much like him that they look like a traveling theater troupe? They are. 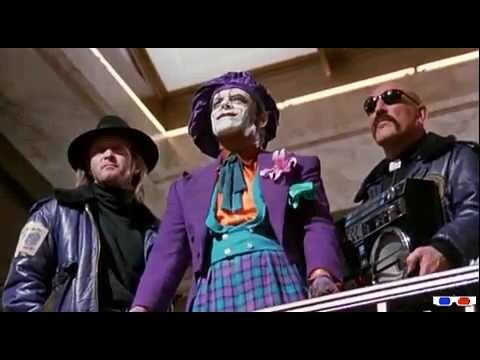 They are a traveling theater troupe of destruction. 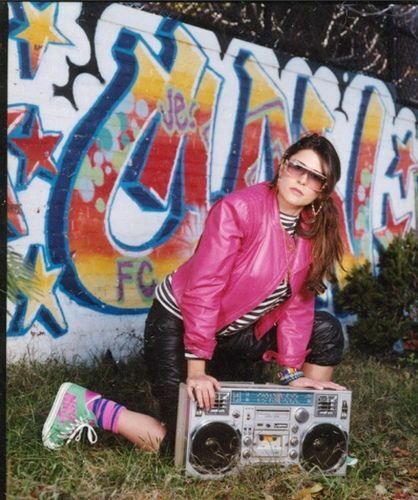 Are people spray painting generic graffiti onto the wall of an alley behind the boombox holder? 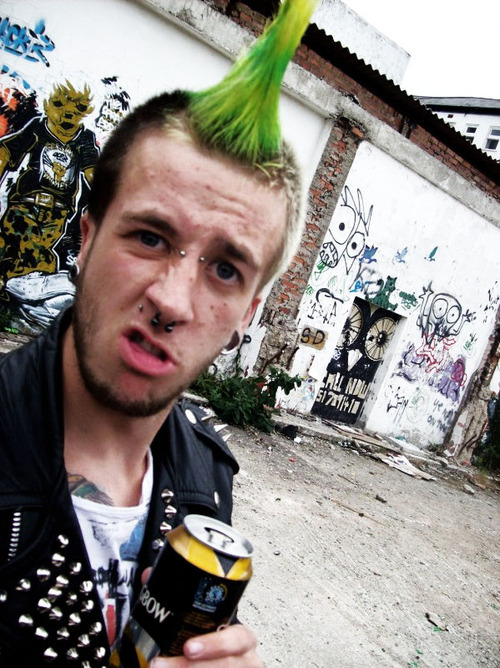 Boombox punks and graffiti go together like Boombox punks and you in the hospital. Are there others around with skateboards, rollerblades and mohawks of various colors and sizes? Is one of them wearing one of those giant headphone radio things with the antennae? If so RUN. Run now. I hope these clues help you identify and steer clear of the boombox-wielding menace. Until then, if you want portable music played into your ears, use headphones and an ipod like a normal person. …and remember Summer CAN”T last forever. Previous Post Claymation Werewolf’s Summer Hazards Week 5: Street Sports.